Ringing in the New Year also brings with it an increase in cold and flu symptoms. For the past five years, the CDC has noticed a spike in these symptoms during the first 2 weeks in January. Stock your workplace with tissues, soap, disinfectant wipes, and hand sanitizer so they will be readily available for use. Wash your hands! This is the single best action to take since viruses are spread person-to-person or from contact with a contaminated surface. Preferably use soap rather than an alcohol-based sanitizer, as that tends to dry your skin and cause cracks, which compromises your main protective barrier. Scrub your hands for at least 20 seconds (about the amount of time it takes to sing the “Happy Birthday” song twice) to physically eliminate as many germs as possible. Make a conscious effort to avoid touching your eyes, noses, and mouth with your fingers to prevent infecting yourself with bad germs. 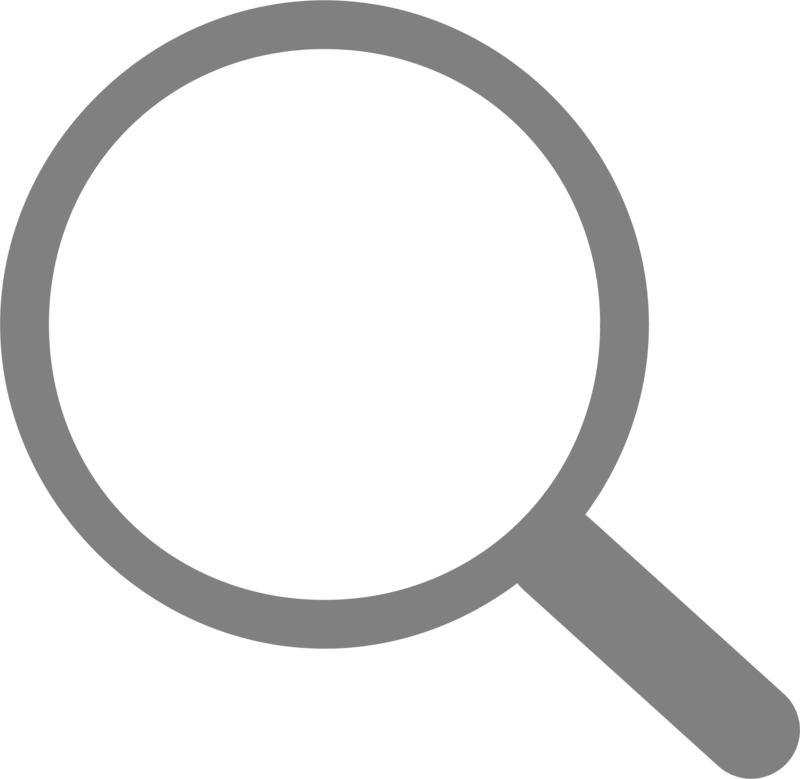 Wipe down shared surfaces with a disinfectant – ex., doorknobs and other hand operated handles, elevator buttons, phones, computer keyboards and mice, keypads, copier buttons, countertops, coffee pots. 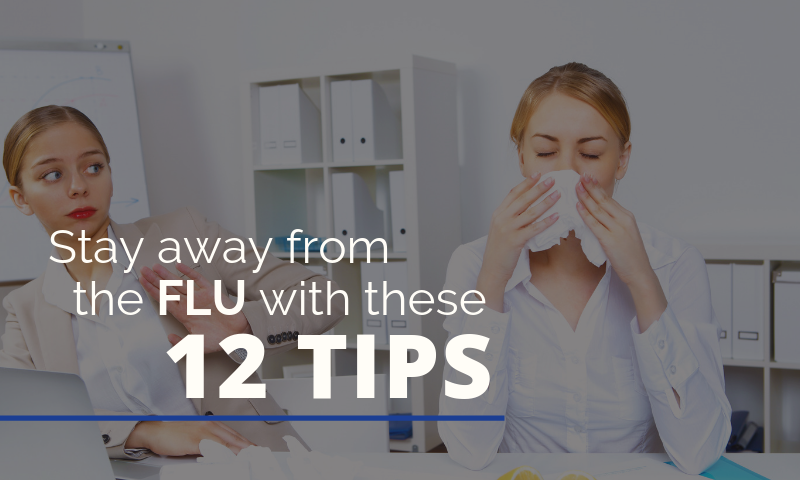 Avoid close contact with anyone who is coughing, sneezing, or exhibiting other cold/flu symptoms. If you have to cough or sneeze, use a tissue. If one isn’t available, cover your mouth and nose with the bend of your arm. Then, wash your hands! Avoid shaking hands and remaining in enclosed areas with people for long periods of time. Keep at least 6 feet between you and co-workers if possible to prevent droplets spreading to you from coughs and sneezes. Head outside for some fresh air and sunshine during work breaks. Set a goal to get out in the sun for at least 15 minutes/day to keep your vitamin D level up, which boosts your immune system. Make a point to take in more liquids and foods that will enhance your immune system. Minimize distressful situations and environments because they run your body down and take a toll on your immune system. If you start exhibiting symptoms at work like fever, headache, body/muscle aches, chills, persistent cough, sore throat, extreme fatigue, nausea, vomiting, leave as soon as possible. Consult a physician for possible drug therapy to help minimize the duration of your illness. Stay home until your symptoms have disappeared for at least 24 hours. Place signs at workplace entrances and accesses to remind staff and visitors to please stay away if they are exhibiting cold and flu symptoms. Minimize work travel during the cold and flu season if at all possible. If you have to travel, try to avoid air travel. If you must travel by plane, use some saline nose drops before arriving at the airport and also before boarding to keep your nose moist. That will help capture bad germs before they make their way farther into your respiratory system. Keep your throat moist by drinking water continually throughout your travel. 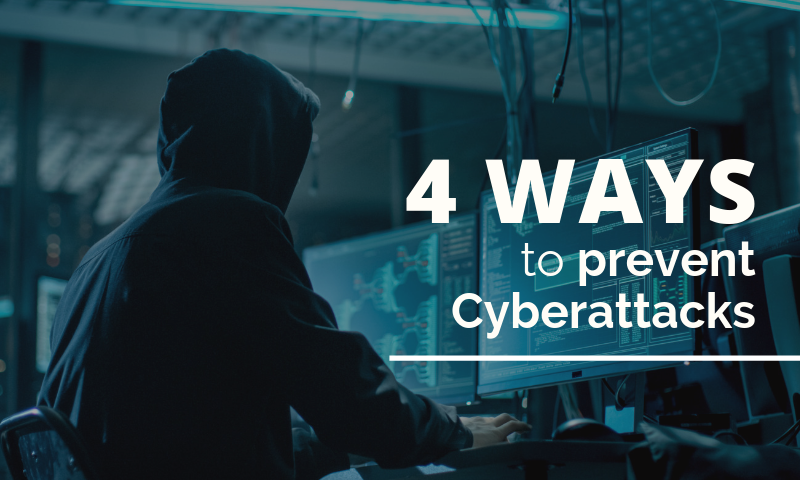 The best strategy for businesses to keep their staff healthy is to educate them about best prevention tips before they’re hit with cold and flu symptoms. So share this information with all your friends, family and co-workers. It will be the best viral exposure they experience! Interested in improving your safety culture at the workplace? Click below and check out Rob Loose's blog on how mindfulness can help you and your team live safety, both at work and at home. 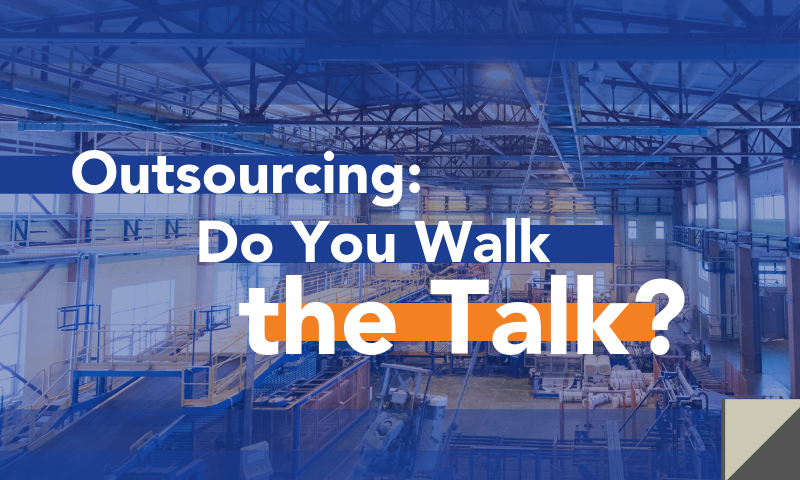 MAU’s array of staffing, recruiting, and outsourcing solutions can find the best fits for your company, without losing any of your company’s personality or culture. Contact us to get started! 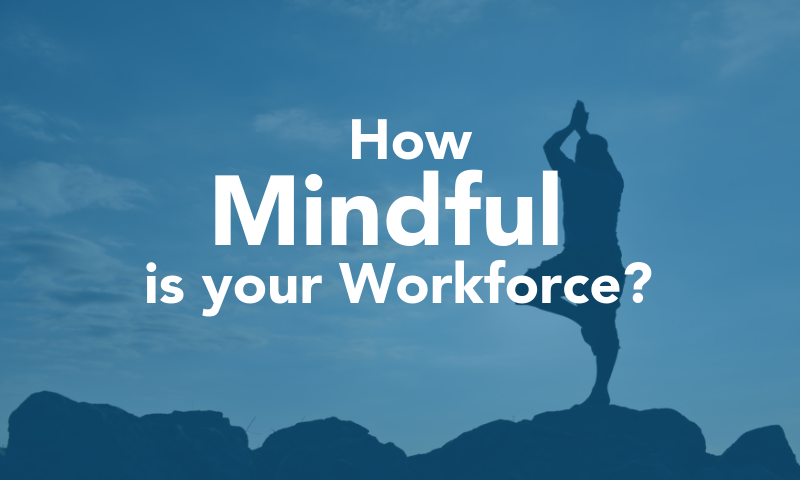 How mindful is your workforce? Repetitive tasks and work schedules can result in day-dreamy work behavior that could cause members of your team to get hurt. Rob Loose, MAU's Director of Safety, shares how mindfulness can help your employees live safety, both at work and at home.